Horse for Dinner – Yea or Neigh? 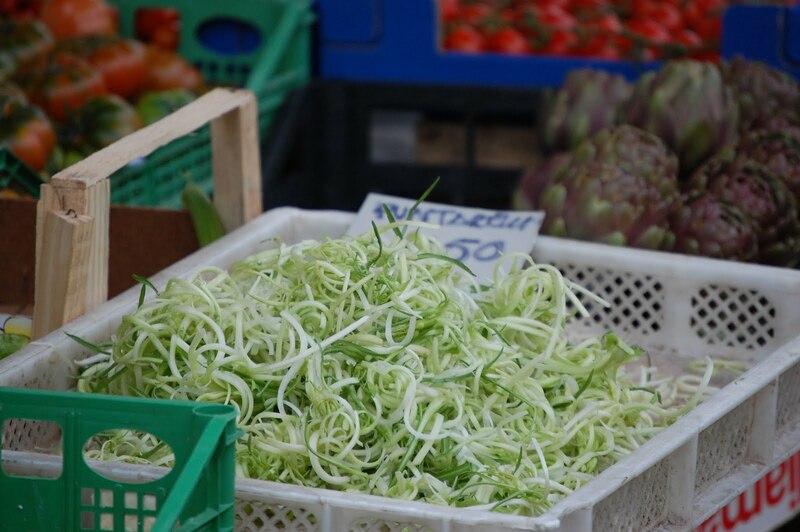 I arrived in Bilegno, Italy – a hamlet of 70 people in the picturesque Appenine mountain range – for my first day as a stage at the well-known Italian restaurant, La Palta. A welcome lunch was prepared using local ingredients, and, trying out my elementary Italian, I inquired about the filling of the stuffed pasta, asino (donkey) and the meat of the tartare, cavallo (horse). With every bite, the chef and her family watched, assessing my appetite and thus, my character. The horse tartare was deep red, glistening with extra virgin olive oil; it tasted sweet and tender, reminiscent of venison. 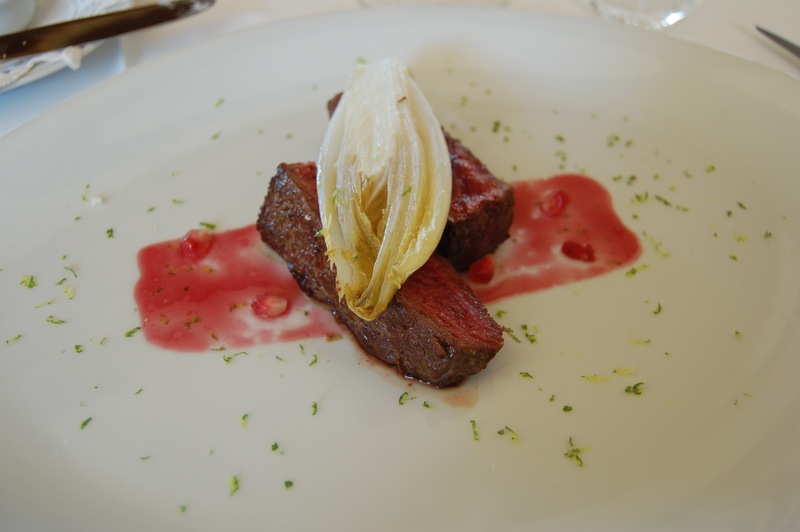 While I worked at La Palta, one of the most popular dishes was seared tenderloin of horse, with grilled endive, lime zest and a sweet pomegranate reduction. Historical record suggests horse has been eaten in Italy since 5th century Verona when a savage battle between King Odoric and his usurper Theodoric resulted in a mass of dead horses. 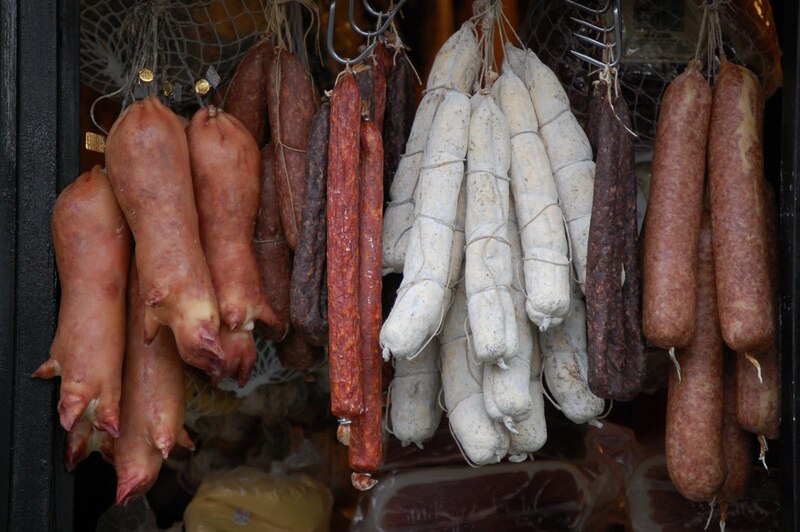 Where some may have seen a mess, Theodoric saw a meal and the tradition of fresh and cured horsemeat began. 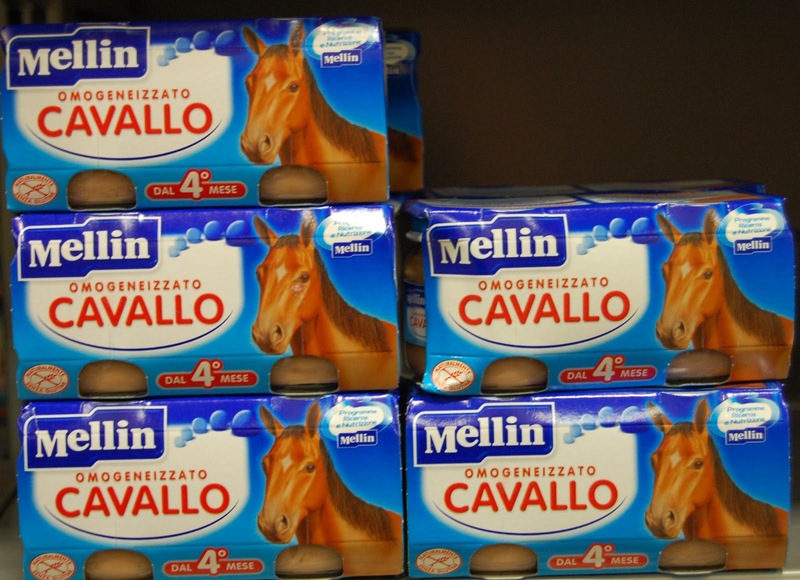 In modern day Italy you are likely to see cavallo baby food at the grocery store. Many parents give their children horse because it is lean, high in unsaturated fatty acids and is a good source of iron. I ate horse frequently while in Italy. On my return to Canada, many of my friends were horrified and disgusted to hear my tales of eating horse tenderloin. What is commonplace in Italy is controversial in Canada. Apart from Quebec, we do not have a strong traditional relationship with horsemeat; it is taboo, repeatedly compared to eating a pet. In Toronto, horse is often on the menu at the stylish Black Hoof, and mainstays like La Palette and Beerbistro. The rise of charcuterie restaurants, like Black Hoof, serving offal and alternative meats illustrates that Torontonians are adventurous eaters, but many still have a philosophical aversion to horse. Bill C-544 has been raised in the House of Commons to ban horse slaughter for human consumption. Last month, animal rights protestors rallied at horse abattoirs, butcher shops and restaurants that serve horsemeat. Protestors cite inhumane treatment, and that horses are not bred for consumption, given medicine humans should not be inadvertently ingesting. Horrific videos of horses being slaughtered on YouTube are surfacing to bolster the claims. 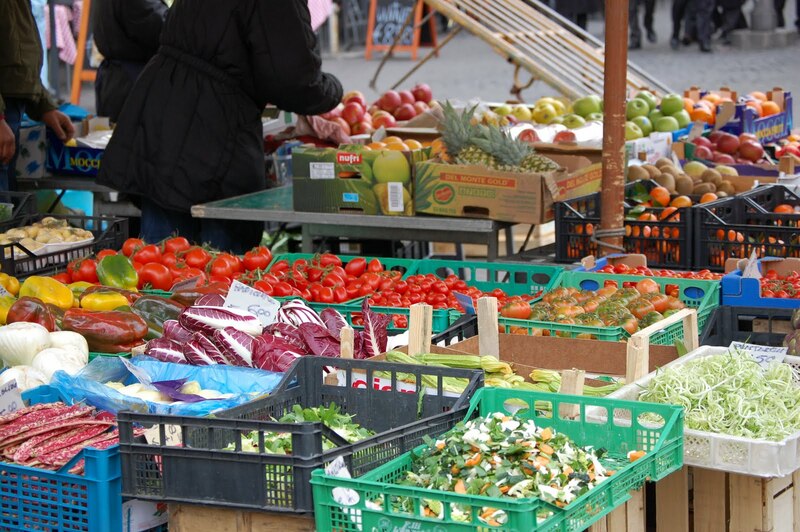 Consumers of meat are increasingly mindful about origin, medicinal inputs and ethical treatment. Animal welfare standards are essential, but it remains to be seen if governments are competent to decide the gastronomic choices of society? Stefana, our kitchen Nonna, kneads the glossy dough with her strong hands. In broken Italian, I ask what she is making. Pane dei morti, she responds in thick dialect. Morti translates as dead in Italian. Why would she be making bread of the dead? Thinking that my basic Italian skills must be failing me, I ask her to repeat. She does, explaining that the bread is for a festa, a holiday, the Feast of All Souls. Miscommunication is common between us, and she laughs heartily, relating that her sister was so superstitious she wouldn’t eat the bread because she believed it to be bad luck. We laugh and I eye the bread suspiciously. Italian culture oozes tradition. 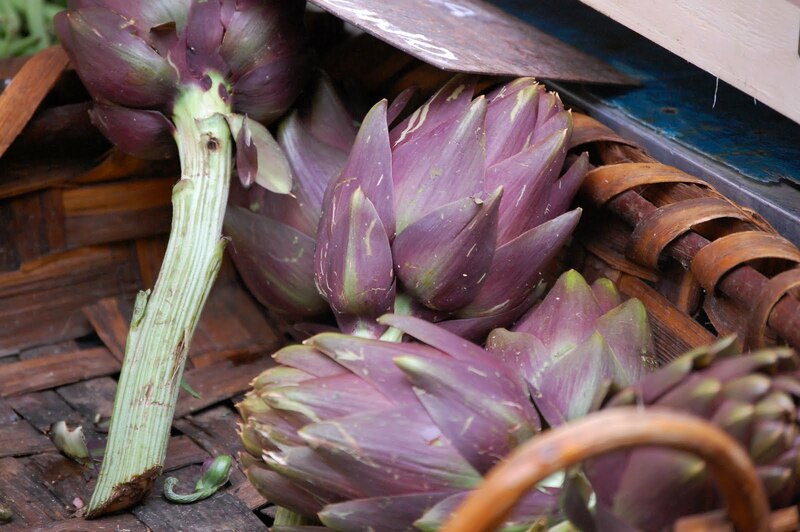 My time as an apprentice in an Emilia-Romagnian kitchen allowed me to participate in culinary and cultural traditions on daily basis, from the shaping of tortelli to the braiding of Piacenza harvested garlic. On the second of November, the Feast of All Souls (also known as Day of the Dead) is celebrated to remember and honour the departed. 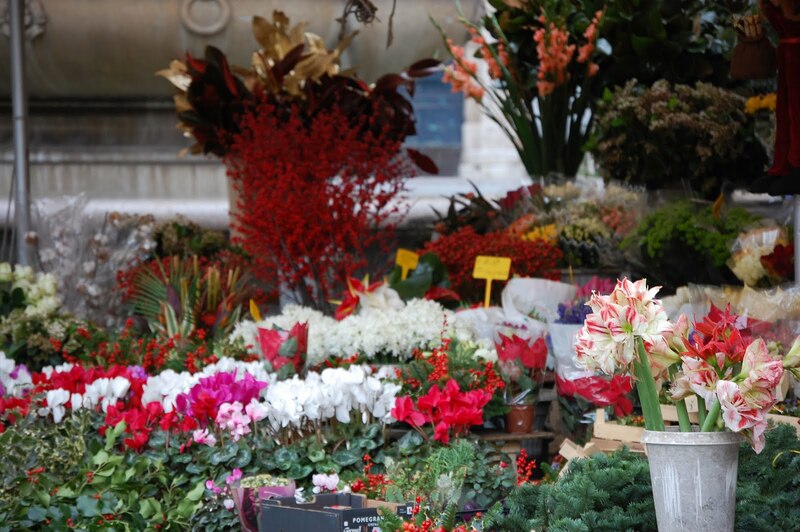 Church bells ring out all over the villages and towns of Italy while families visit graveyards, bringing offerings of flowers, candles and baked goods and stories are shared with children of their ancestors. The children of the village I lived were not afraid, but happy that throughout the night, their deceased ancestors filled their shoes with candy and toys. Offerings of food demonstrate love to the living and to the dead. Nonna Stefana took great care in making enough pane dei morti for the whole family, kneading and allowing the almond dough to rise for two days before expertly forming it. Special meals are prepared for this holiday and in some households an extra place is set at the table for familial spirits because some believe the dead can be present among the living on All Souls Day. To commemorate the occasion, bakeries create spooky desserts such as Bones of the Dead, bone-shaped cinnamon spice cookies, and Beans of the Dead, fava bean–shaped almond cookies. 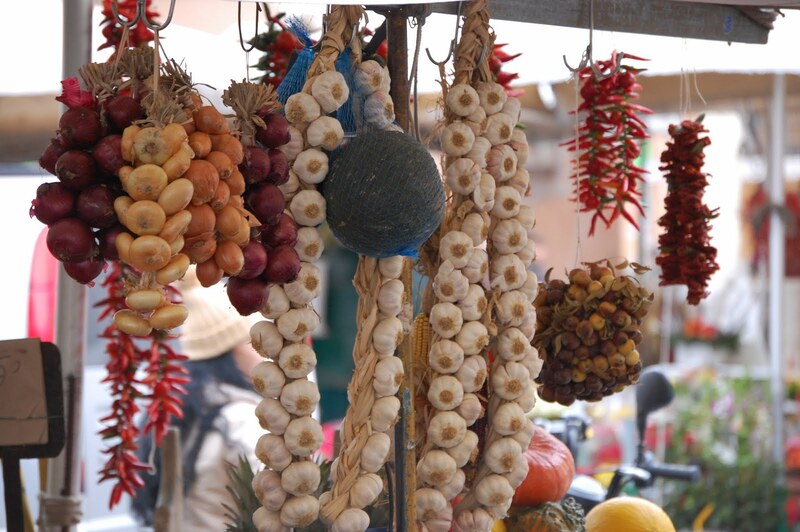 As an outsider, I was fortunate to experience the Day of the Dead in a tiny Italian village. I was not with my own family on this occasion, but shared in the communal sense of joy and tradition of All Souls Day. Did I dare eat Nonna Stefana’s pane dei morti? Certainly, and I lived to tell the tale. What do you get when you take a perfectly tasty sheep’s milk cheese and then bury it in a fossa, a pit made of volcanic ash filled with straw, seal it with planks and cover it in sand for four months? In the Romagna region of Emilia Romagna, in the beautiful rolling hills of Roncofreddo, we visited Renato Brancaleoni, one of the only formaggio di fossa makers in his region. In early August, the sheep’s milk cheese is buried according to medieval tradition dating back to the 15th century when villagers were forced to hide their cheeses from looters and pillagers. The story goes that it did magically delicious things to the cheese while it was buried and thus began the tradition of fossa aging of cheese in the area. 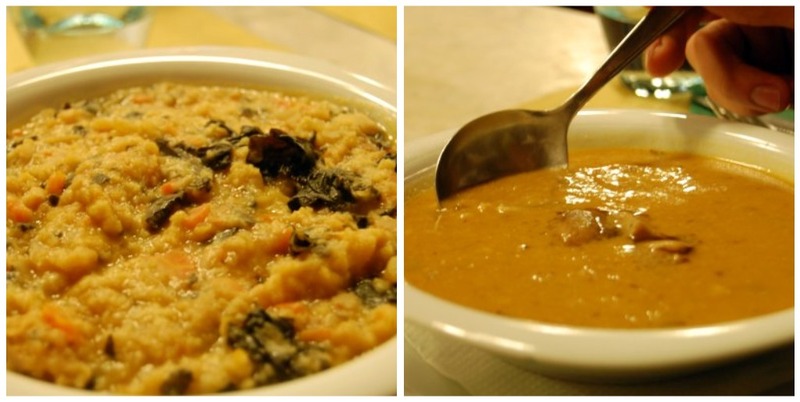 Like all traditional foods in Italy, there is a rich history that connects us to its sense of place. 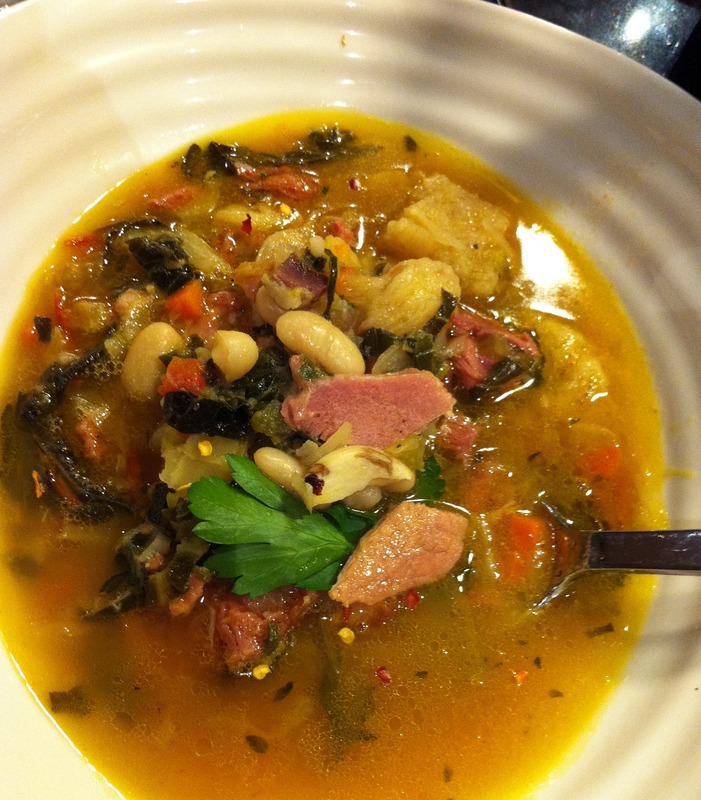 Local, traditional foods are the history of the people, and the land. This seems like a terribly storybook romantic view, but in my experience the pride of place and its food was very apparent in my travels and in working in an Italian kitchen. It was something we are really only beginning to see in Canada on such a wide scale. The cheese is removed from the fossa on November 25th, the day of the feast of St. Catherine and the cheese is available until it runs out. We visited in late August when the cheese was in fossa. Thirty of my classmates piled into the medieval fossa “house” which was full to the brim with other cheeses they produce. The aroma was like nothing I have smelt before. It was overwhelming, with very little airflow and too many sweaty Canadians, I thought I may perish at that very moment, but at least I would have perished surrounded by delectable cheeses. We stood around the fossa pit which was covered in sand for over an hour, learning about the process and tasting some phenomenal cheeses. The door to the fossa house – breathe your last breath outside! Renato Brancaleoni was the most gracious host to our rowdy class, and invited us into his family home for one of the most memorable meals I had in Italy. He and his wife prepared a typical Romagnian lunch for us, with local wine, figs from his trees, homemade passatelli, olive oil from his mill and a million dollar view of one of the most wealthy countries in the world, the sovereign state of the Most Serene Republic of San Marino. 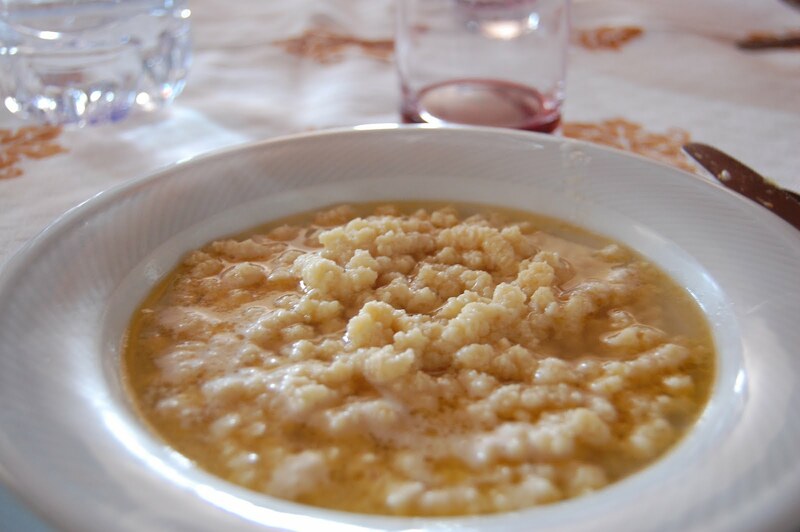 Passatelli in brodo- a Romagnian specialty, much like spaetzle, where a dough of breadcrumbs and cheese is cooked in broth. In Italy I had many technical glitches. It seemed most electronic devices I touched stopped working in one way or another. The first of a string of electronic mishaps was when my precious life-line of a laptop died, the day before I left the safety of ALMA, my Italian cooking school, into the remote countryside of Piacenza. Until I arrived in Bilegno (lets not forget – population 70), I had no idea how much I needed the laptop. Luckily, my roommate and co-worker, Sara, let me borrow her laptop while I was there. What an angel. One of the great tragedies of the laptop debacle was that I had just transferred thousands of photos from my time at ALMA where we went on the most unbelievable field trips. 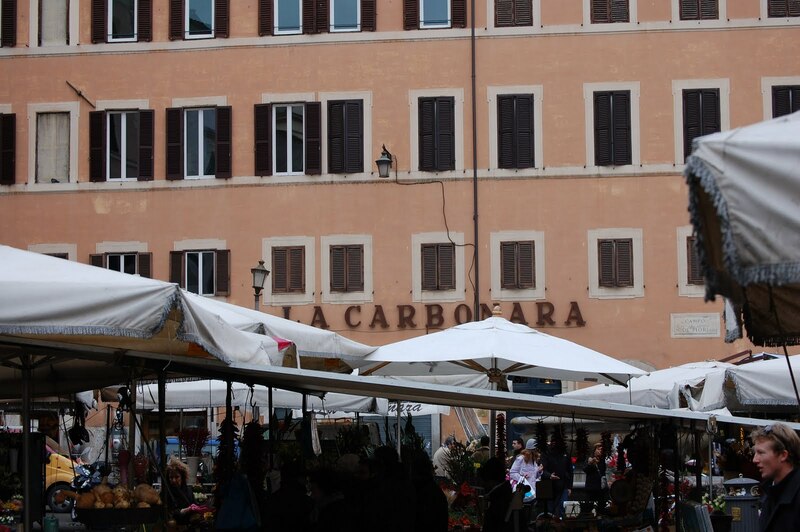 Today, I got the photos off my old laptop and thought over the coming weeks I should share some of my adventures on this blog, like I would have if I had access to them when I was in Italy. 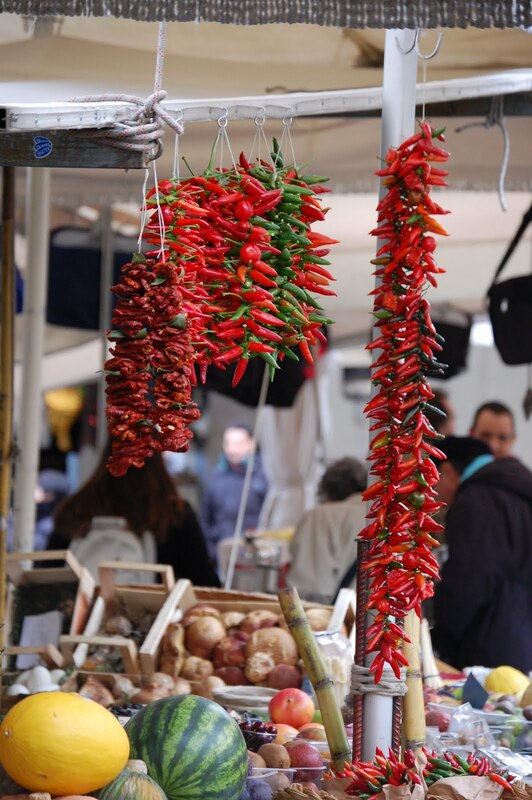 It’s no surprise I went to many markets when I was in Italy. I took pictures at some of them, while others will be remembered fondly and revisited again. 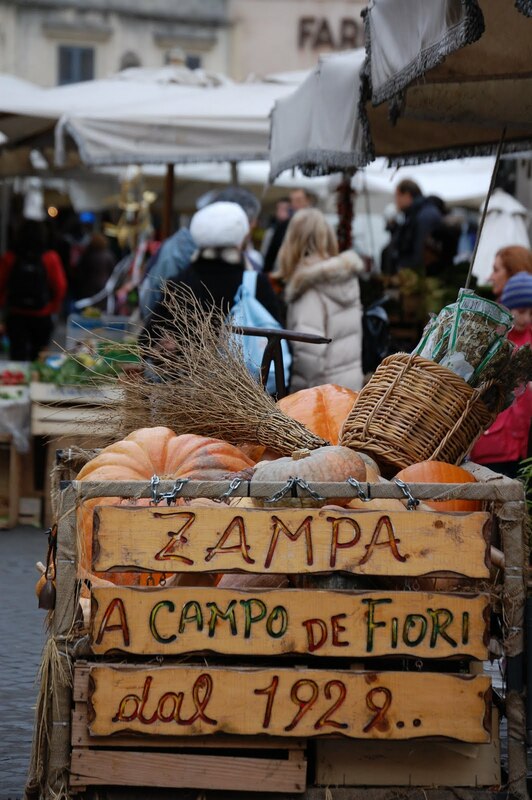 The Campo de’ Fiori is in Rome, near Piazza Navona, a famous piazza that is home to a beautiful Neptune fountain and a fun Christmas market. 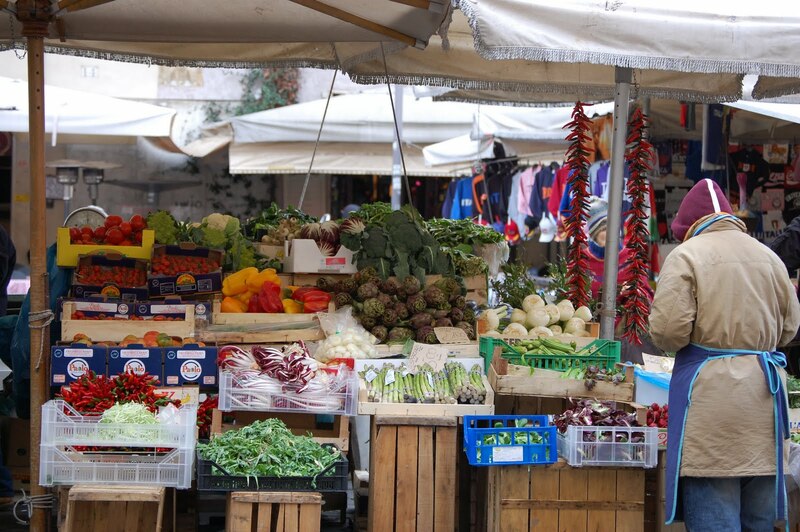 The Campo de’ Fiori has an interesting history (doesn’t all of Italy!?! ), it once was a place of brutal punishment. There is an extremely foreboding statue in the centre looking over the market. The statue is of the philosopher Giordano Bruno, who was deemed a threat to the church and burned alive. The statue is in the exact place of his death. Creeeepy. 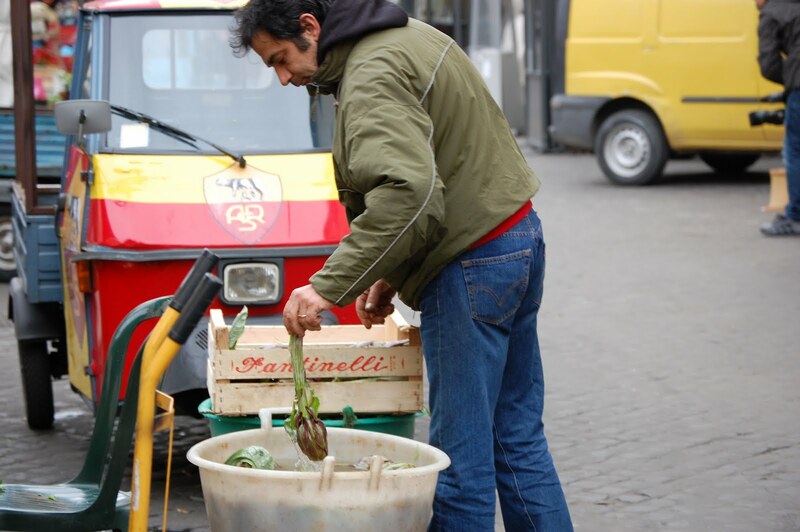 And now, the Campo de’ Fiori is filled with a market every morning of the most gorgeous produce, puntarelle, raddichio, artichokes – anything you could imagine. 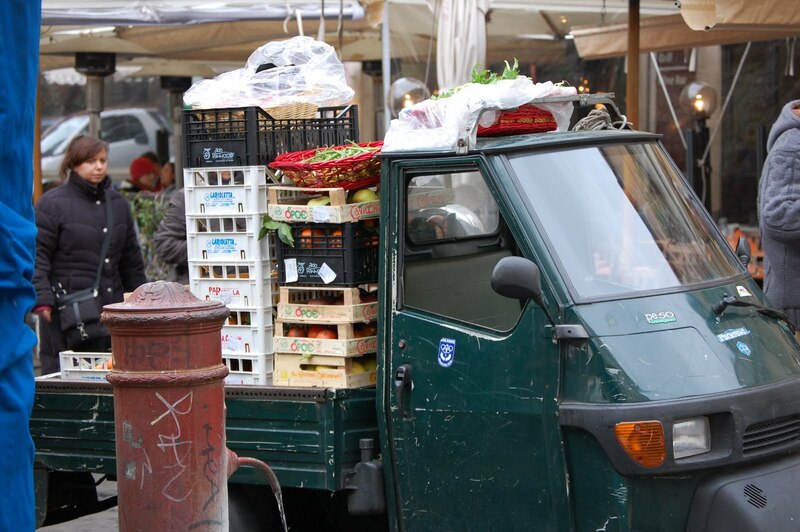 We arrived when the market was closing for the day so we saw the quick clean-up with the tiny little pick-up trucks that seem to be everywhere. We ate some tasty pizza bianco at Forno Campo de’ Fiori, a bustling bakery busy with hungry locals looking for an afternoon snack. Rome is where the heart is. Italy is but a distant memory. And I mourn the loss of it daily. Not in an overwhelming depression, but in the little things. In the coffee, the food, the sense of adventure that being away from home brings, in not being an ‘other’, in not being able to practice another language constantly. 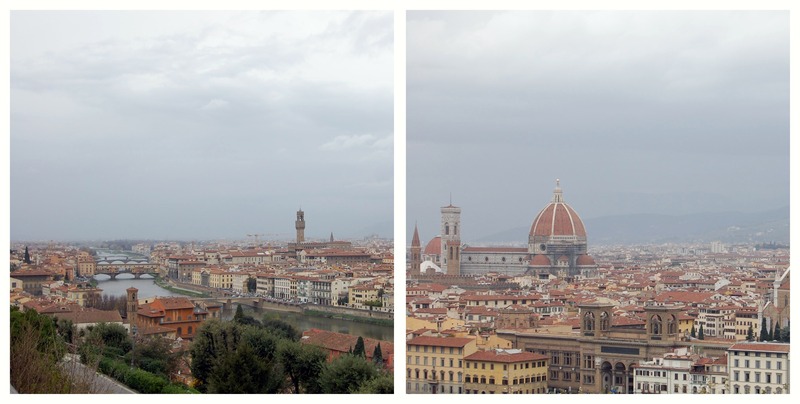 I fell in love with Italy, and didn’t quite realize it at the time. I think of the people I met and the adventures I had and still haven’t gotten used to the fact that I won’t be seeing them again and won’t be jumping on a filthy regionale or spiffy ES train anytime soon. Being in Canada is much easier, that is for certain. We are very lucky. Showers are large, peanut butter is rampant, but so is terrible pizza (with few exceptions) and a lack of easily obtainable quality cured meats that I grew so fond of. In my absence, lots of exciting stuff has happened in Toronto as well. A new butcher shop has captured my heart and is helping me satisfy my new year’s resolution of purchasing only the happiest of meat. And contrary to the above grumblings, I ate a fantastic pizza that had me transported back to Italy for a few shining moments. The local indie coffee shop makes one of the best coffee drinks I have ever tasted (a cortado). 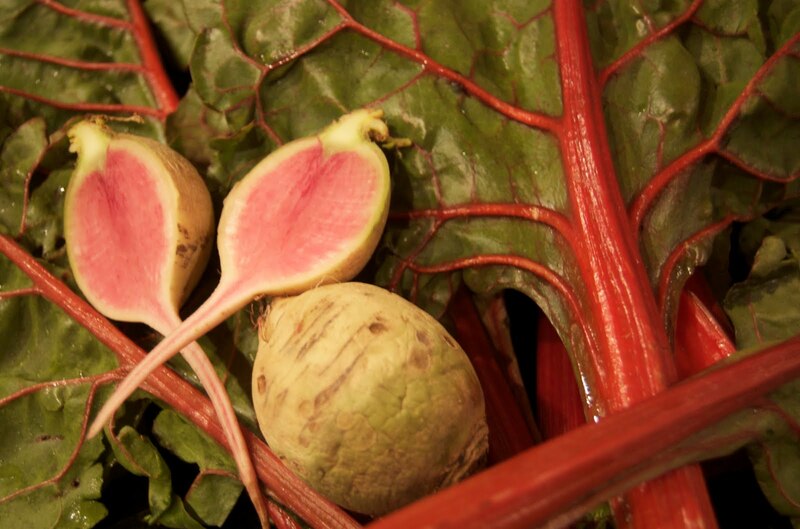 The winter produce is exciting, beautiful easter egg radishes and rainbow chard. As I write this post, I am sitting on my friends bed in her tile floored bedroom complete with chandelier and balcony, eating 4 types of artisanal gelato out of a styrofoam egg listening to Simon and Garfinkel. Sounds idyllic, no? Well, it is and isn’t. The good news, I am done my placement at the restaurant. I was strong, I persevered, I can hold my head high and say I worked double shifts, six days a week in an Italian kitchen. I am grateful to be able to look back fondly on the experience already. The downside to being in Italy still is that I am not home and sometimes I painfully wish to be transported to my couch, with my pug and my husband. I will be home in five weeks, and until then, I will be in Torino, Florence, Venice, Rome, Bologna and a myriad of day trips. The bedroom of my friend, where I find myself currently, is in the Liguria region of Italy, in a city called Savona. 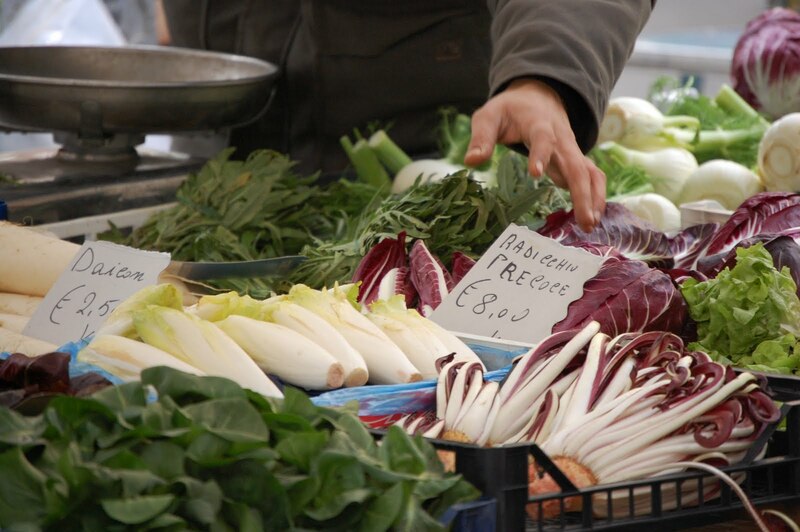 Liguria stretches 350 kilometers along the Italian Riviera. 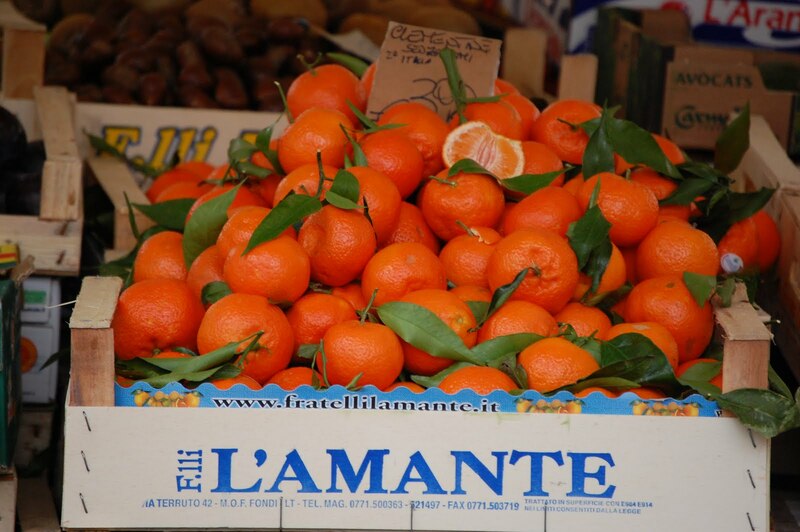 The Ligurian Sea and beaches, Appenine mountains and olive groves dominate this region. Ligurian olive oil will forever be my favourite. 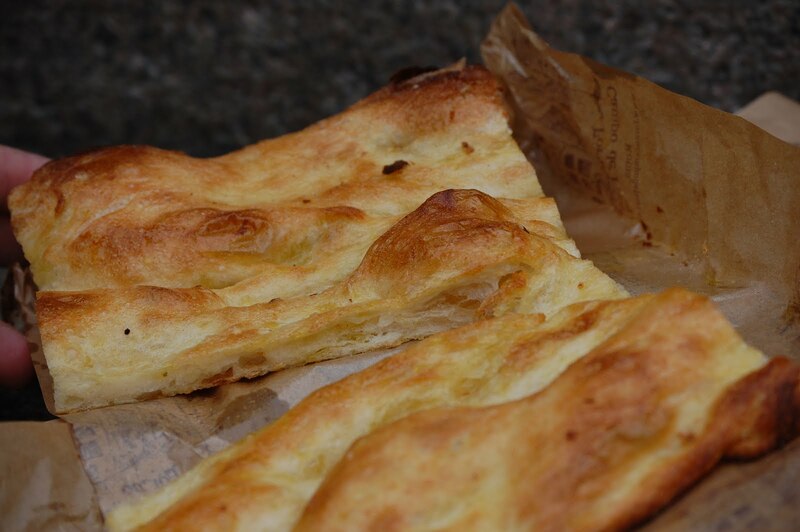 One of the typical traditional dishes in Liguria and Savona is Farinata. My friend and I went to the Farinata shop in a narrow cobblestone alley promptly at 6pm, when the shop opens for the evening. We were met by 15 other people who also wanted farinata. The shop smelled like a wood burning oven, with neat piles of wood ready to be added to the fire all along the walls, it was warm and comforting. I felt like I was about to witness something special. A man stirred the farinata batter, made from white or corn flour, water, olive oil and salt, and poured it into huge farinata pans that were well oiled from decades of use. He put three farinata pans in the oven and waited. 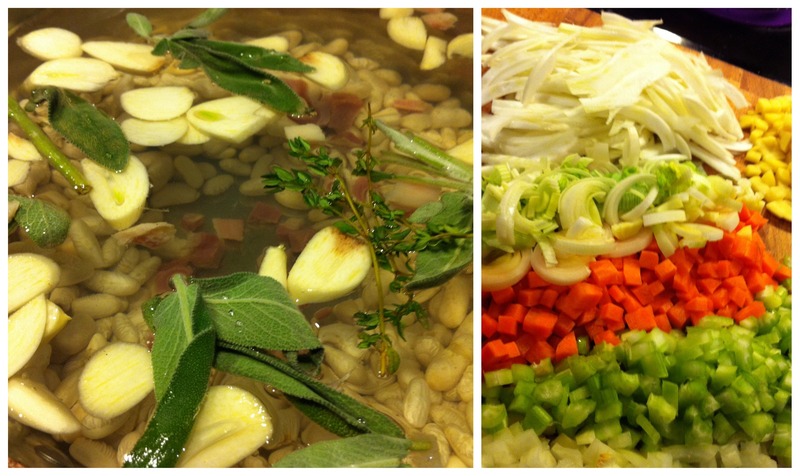 We could see them bubbling and cooking, salivating for every pain staking minute. There are no signs explaining costs. I asked my friend how much it was, and she said you simply tell them how many people you are feeding and they cut the farinata and charge 1 Euro per person. Once the farinata comes out of the oven, an older lady cuts rustic pieces of farinata with a sort of primitive pizza cutter, wraps it in wax paper and newspaper and sends you out into the cold streets with your steaming farinata. It took us 30 minutes to get to the front of the line, good food comes to those who wait. It reminded me of crispy na’an and was hot, doughy and delicious. I felt like I was tasting something culinarily important and historic. A good, warm, doughy evening.